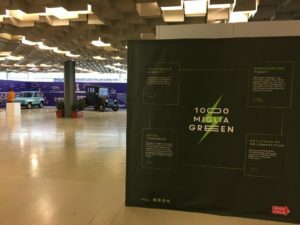 The first edition of ExpoMove, the fair dedicated to sustainable urban mobility, will be held from 9th to 12th April at the Fortezza da Basso in Florence. 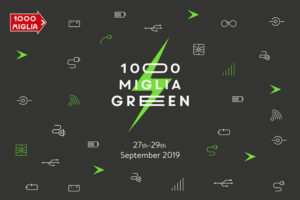 The 1000 Miglia Green will be present at this important event together with Enel X, the division of the Enel Group dedicated to innovative services, electric mobility and digitalization. 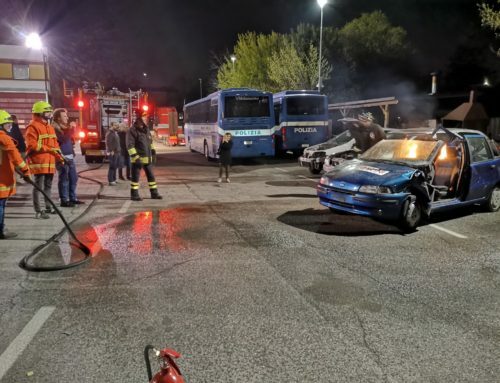 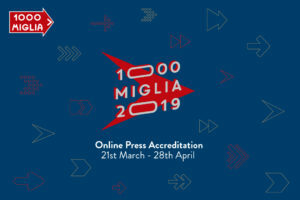 An information panel about the 1000 Miglia Green – whose first edition will be held from 27 to 29 September 2019 – has been set up at the Enel X stand and two historic cars will be on display. 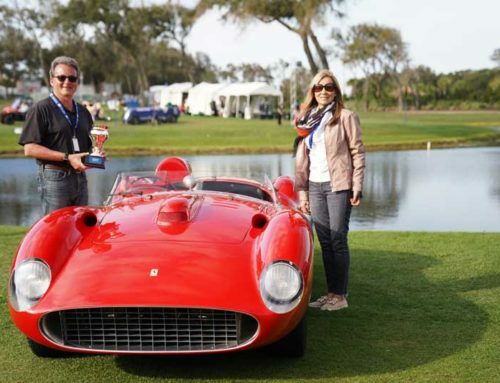 The Detroit Electric Model 95, made available by the Scuderia Sant’Ambroeus, is a 1924 model of exceptional historical value, unique in Europe. 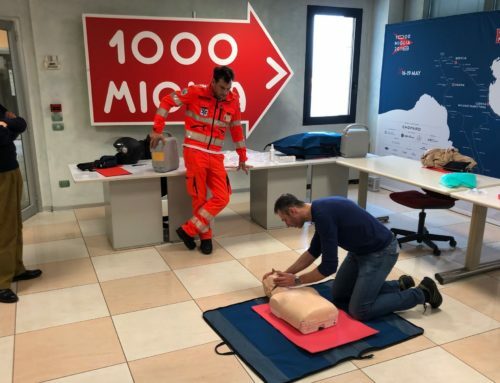 There is also the PGE, made available by the Automobile Museum “Bonfanti Vimar”, a two-seater produced in the 70s, born from the idea of ​​Angelo Dalla Molle who designed and built electric cars for shared use, inventing therefore in fact the electric car sharing. 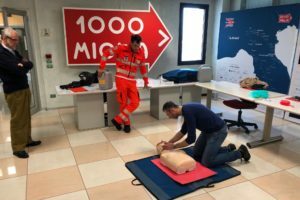 In addition to the two historic models, there will also be the new electric Smart EQ Fortwo, exhibited thanks to Mercedes-Benz Italy in collaboration with the Smart City Car dealership of Florence. 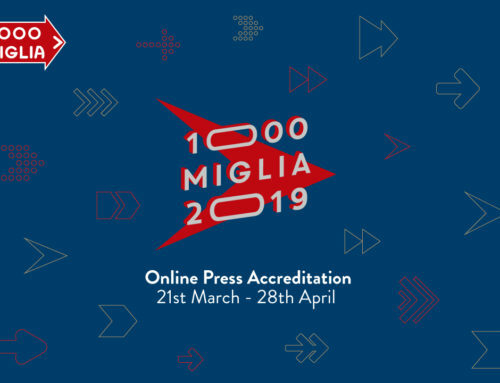 On Tuesday 9th April, after the official opening of ExpoMove, there will be a debate on the Present and future of electric cars in collaboration with ACI, Fondazione Symbola and Enel X, where 1000 Miglia will also be with a speech given by the CEO, Mr. Alberto Piantoni. 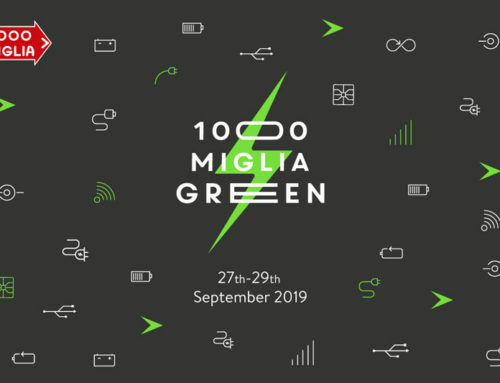 During this occasion, the 100 Italian E-Mobility stories report will be discussed, the study on the 100 cases of companies, universities, research centers and third sector realities that represent the electric mobility chain in Italy, promoted by Fondazione Symbola and Enel X.